Feel free to contact us for specific trip questions at 513.763.3080 or 800.989.8900 or email us at groups@providenttravel.com! Located just north of I-275 on Montgomery Rd. in Symmes Township. 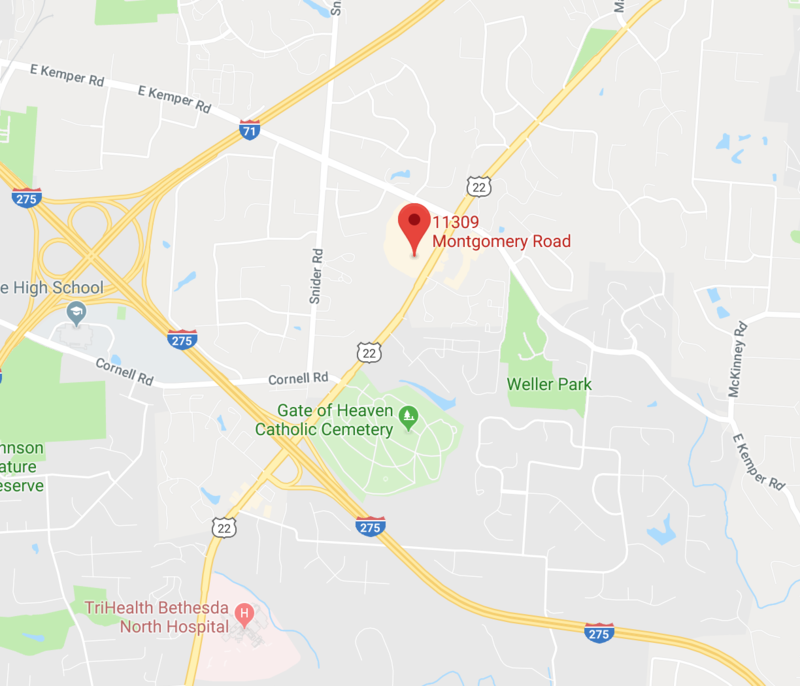 From I-275 east or west, take exit 50 (Montgomery Rd./Morrow) and turn right onto Montgomery Rd.. Travel approximately .75 miles north and turn left at the light into the Harper’s Station retail plaza. Our office will be directly in front of you after turning into the plaza. Our motorcoach tours depart from the large parking lot to the right of our office. Park in the center of the lot behind Buffalo Wild Wings Restaurant.